I've been noticing that some of our blog readers have been dropping comments on our popular post - ' The List of Tecno Android Phones with their prices and specs in Nigeria ' asking for the current price and specification of Tecno M3 and Tecno L3 Android Phones. In order to grant their request, i released a post few days ago about the specifications and price of Tecno L3 in Nigeria. 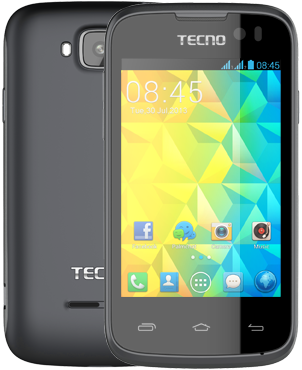 But today, we will be talking about Tecno L3's cousin - Tecno M3. Pre Installed Apps - Facebook, Gmail, Whats App, Play Store etc. Tecno M3 is tagged #13,500 at Jumia at the time of publishing this post but NOTE that the price may change (increase or decrease) any time from now. Now that we've seen the specifications and prices of Tecno M3 and Tecno L3 (in our last post). I guess you might have problem choosing which one is best for you since they are almost the same price and also having close specifications, don't worry - wait for our upcoming post about Tecno L3 vs Tecno M3. 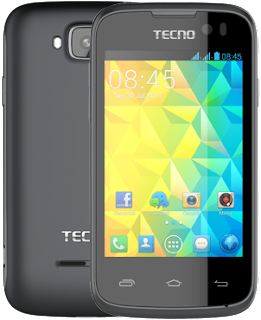 In brief, what do you think about Tecno M3 ? Lets hear from you !!! Feel free to drop your comments and contributions below. Nice Idea, You can sell your Nokia E63 by posting an Advertisement about it on Tradestable.com.ng... This post will help !!! Really Nice to hear that... Hope you enjoy your new phone. Thanks for dropping by. does tecno m3 have flash? Ow much is M3 nw? It should be available in any Tecno Outlet or Mobile Phone Store around you, I really can't say the price in Ghana right now but it was 200 GH¢ when it was released back then.